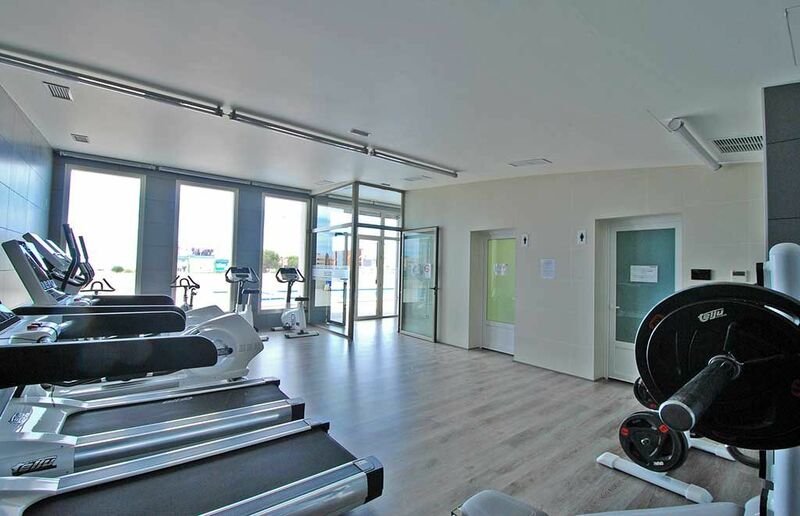 Distance to Golf: 01 km. 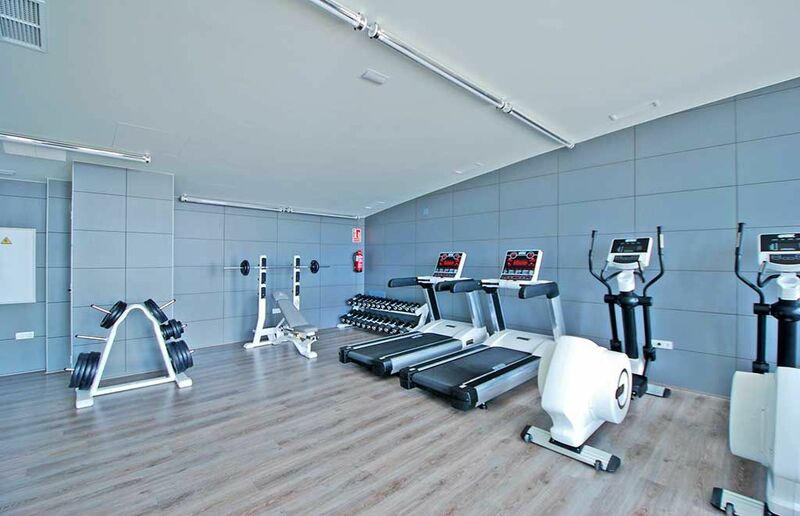 Altos del Mediterraneo is a residential complex created to enjoy the Mediterranean climate in a perfect environment next to 3 golf fields. 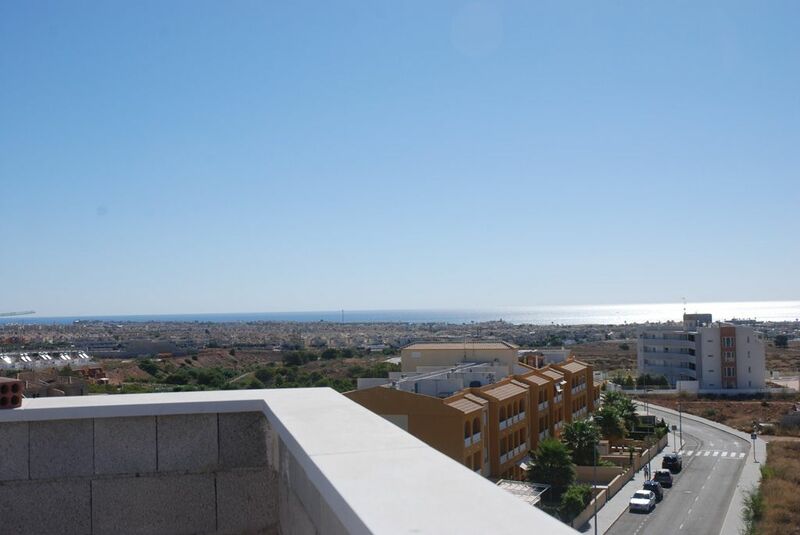 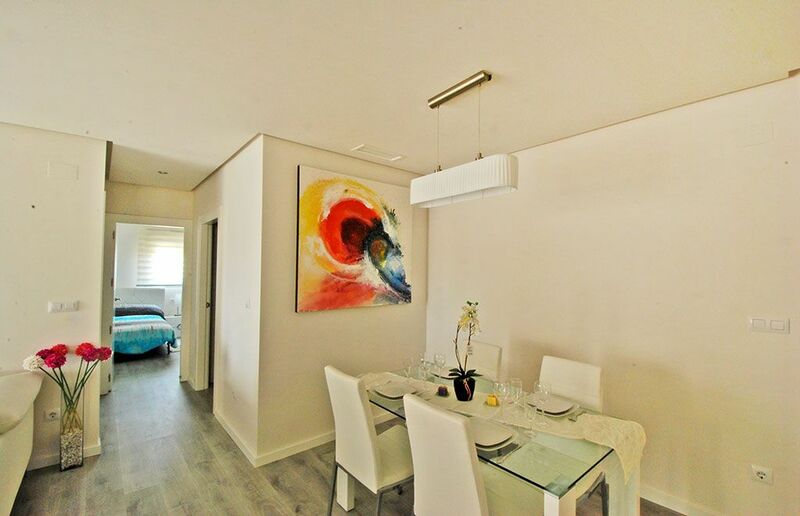 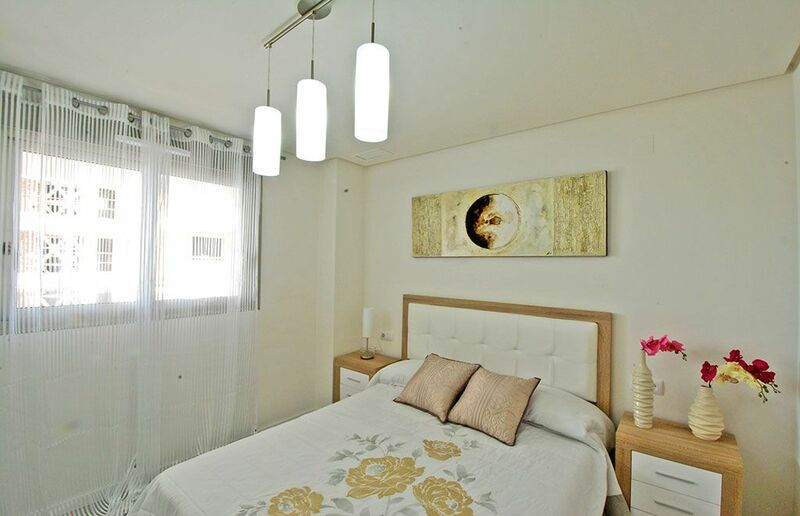 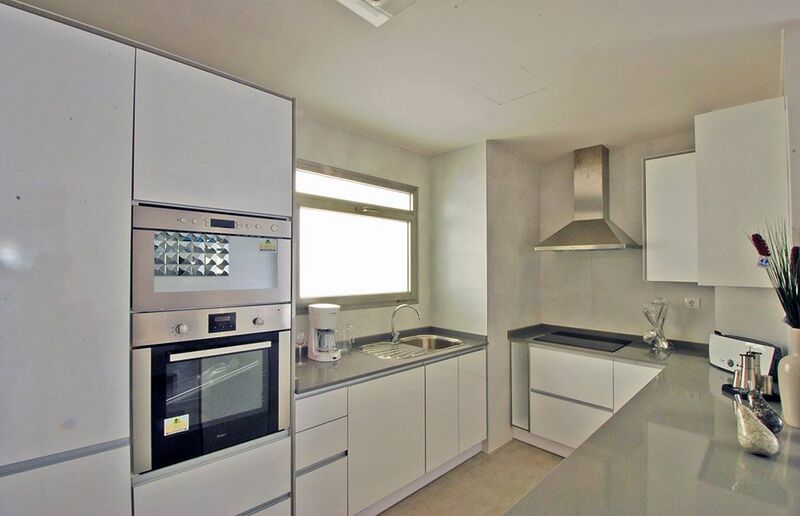 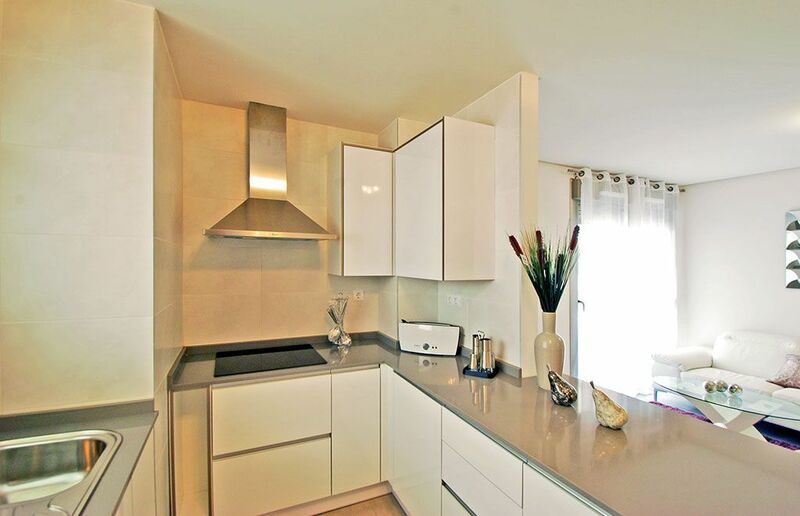 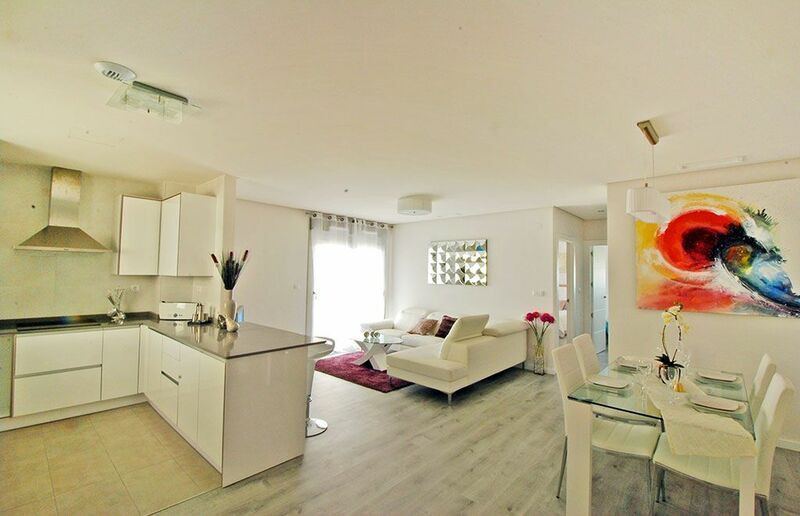 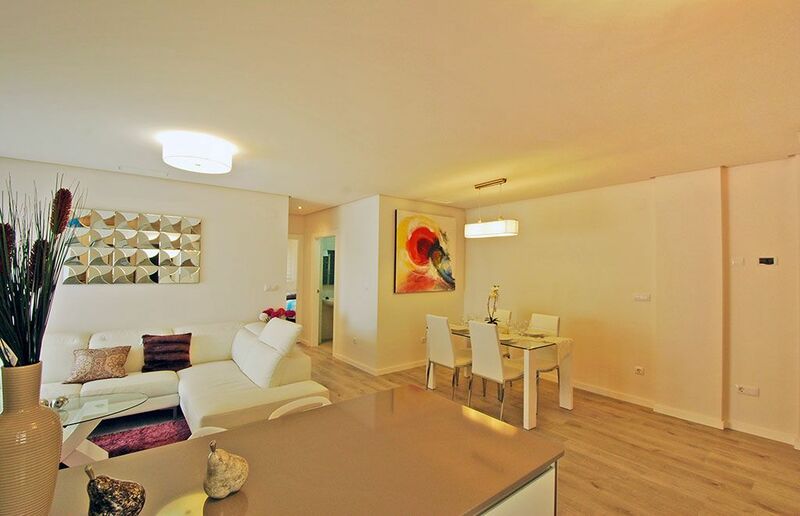 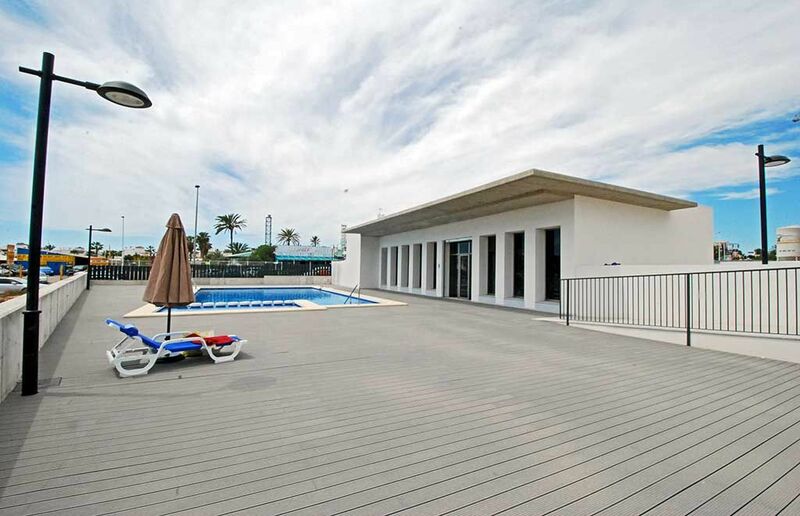 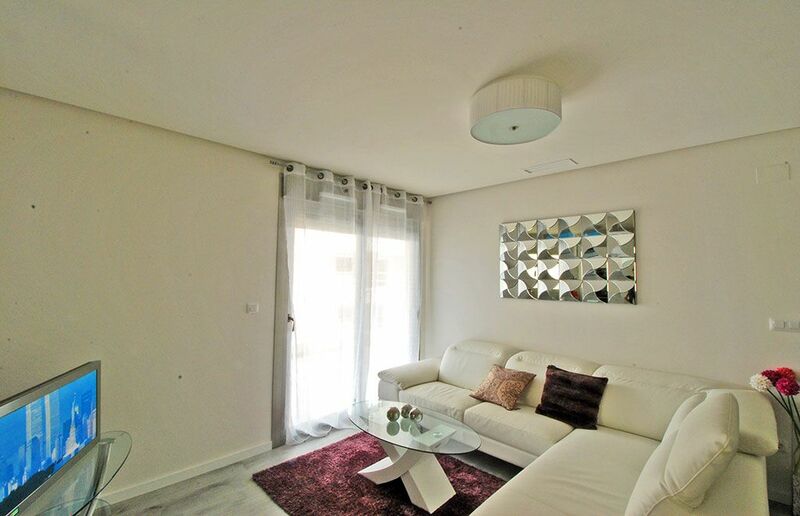 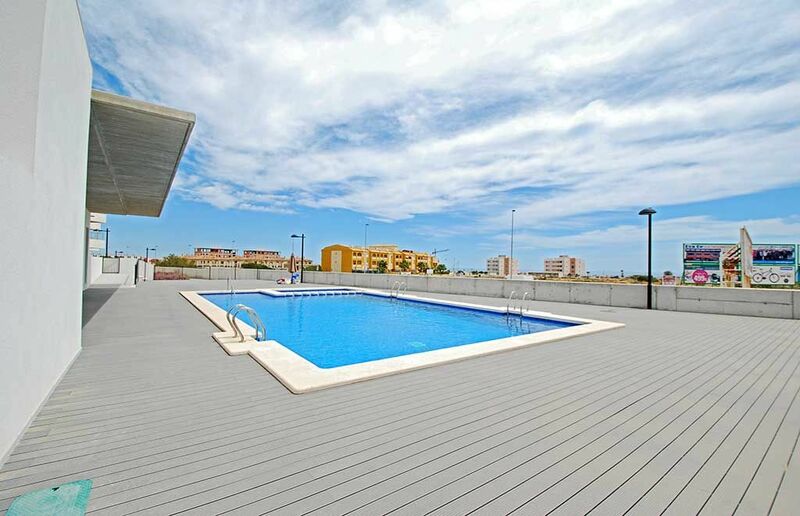 It is a great area surrounded by all types of amenities and near La Zenia beaches (Orihuela Costa). 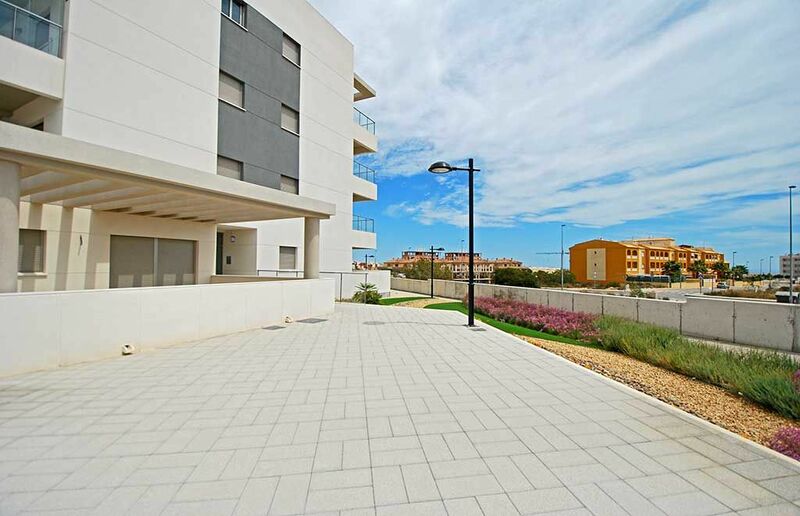 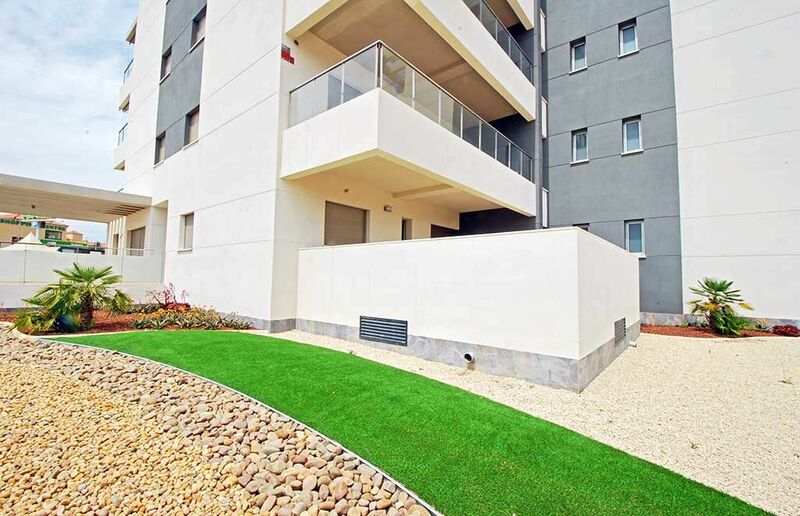 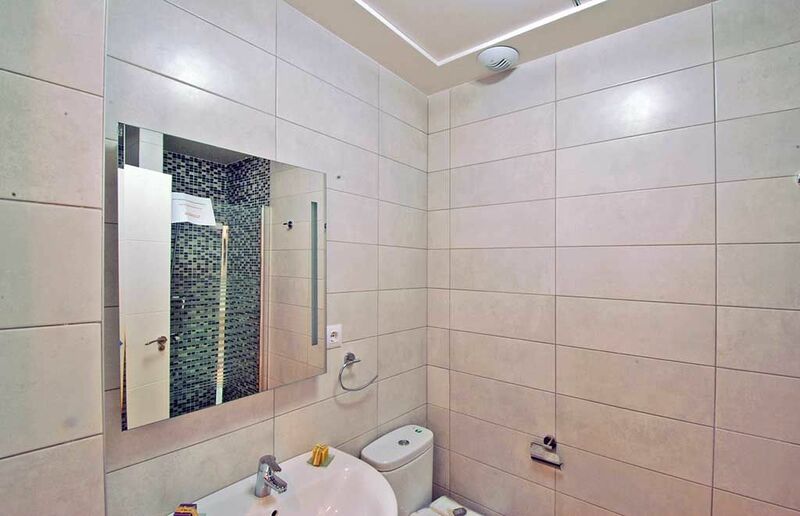 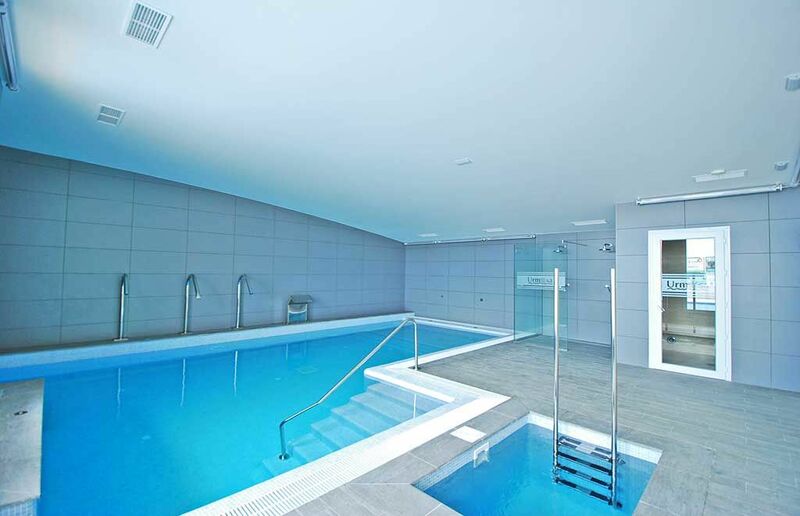 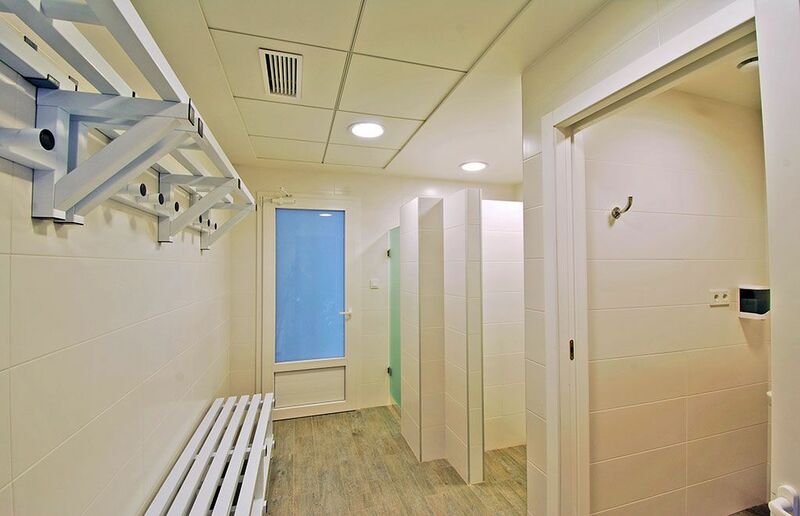 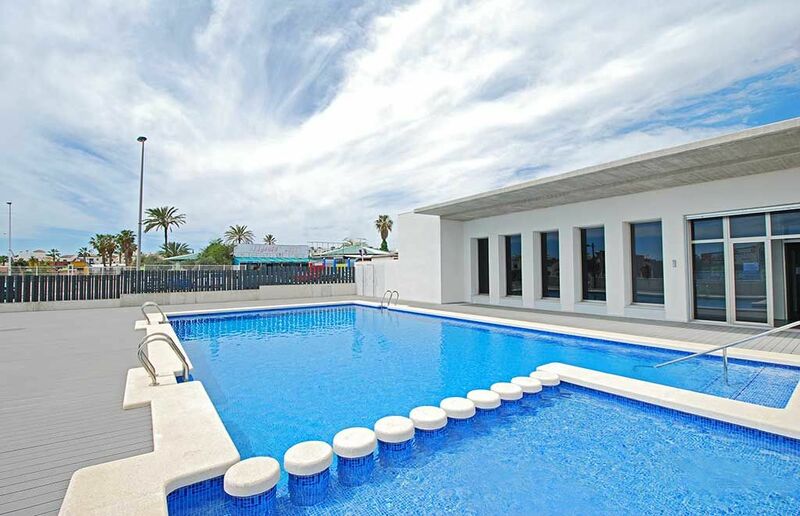 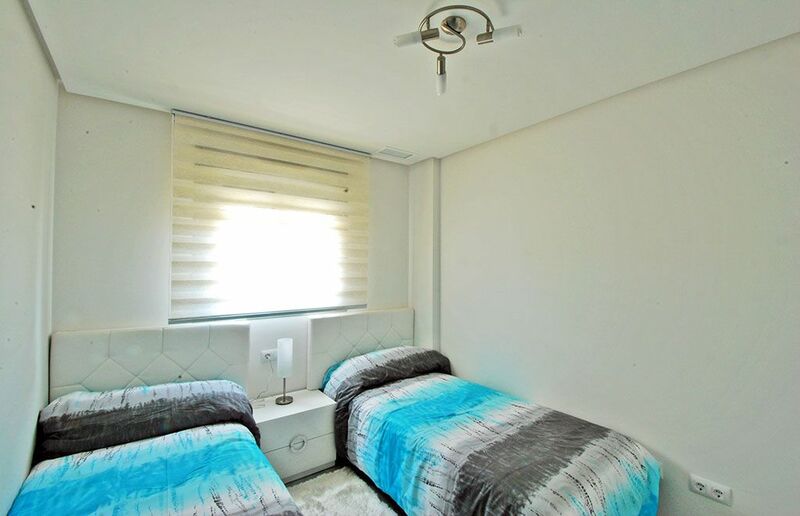 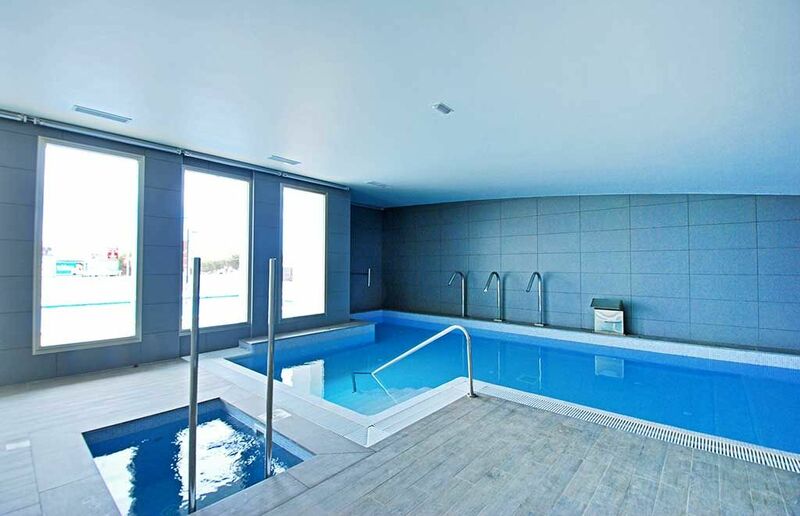 In Altos del Mediterráneo you will enjoy the calmness of this completely closed complex of 416 apartments divided in 11 blocks with 4 floors plus solarium. 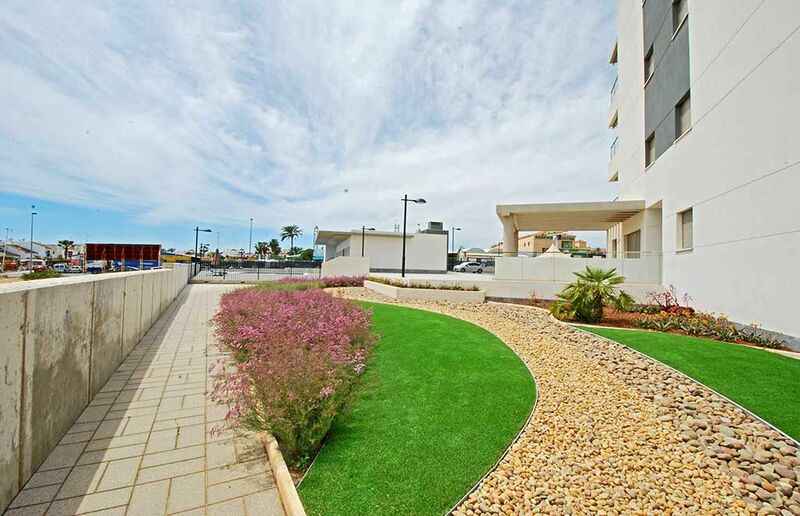 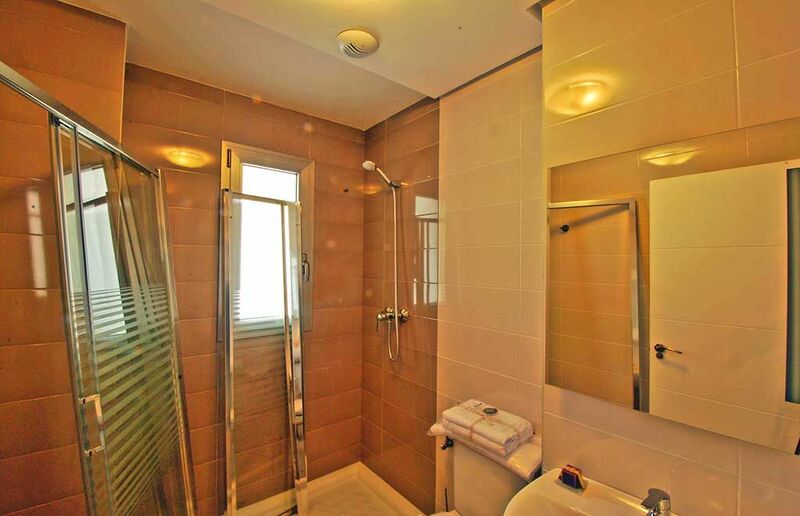 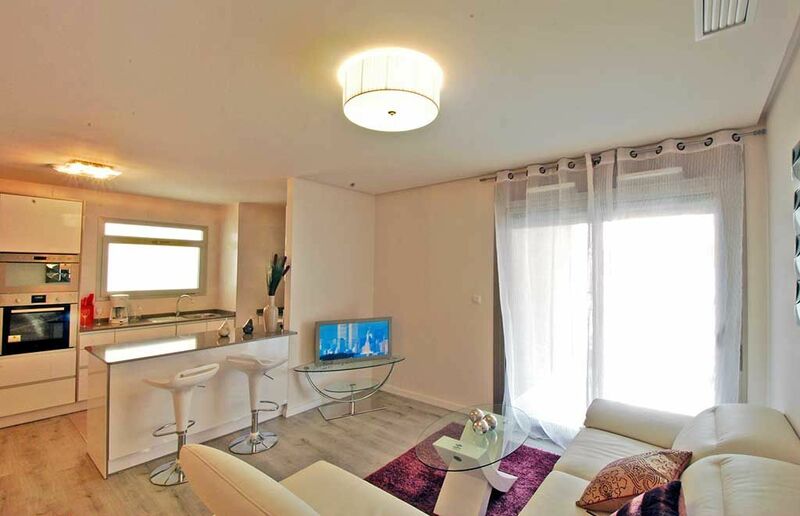 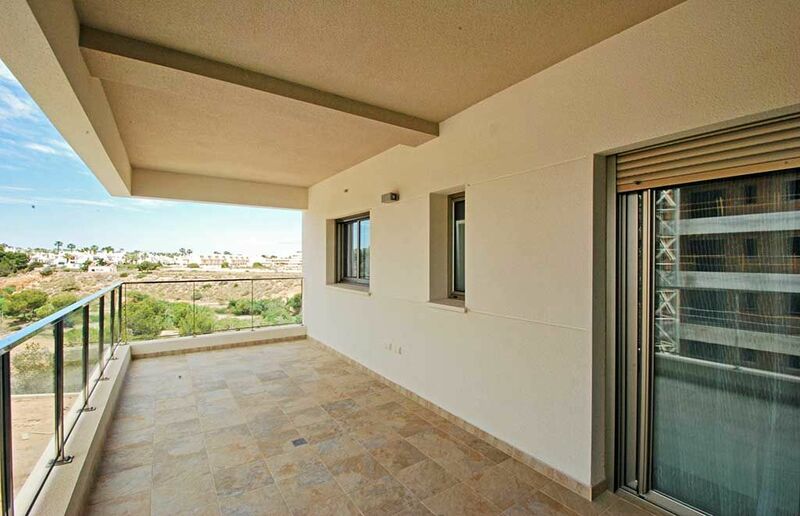 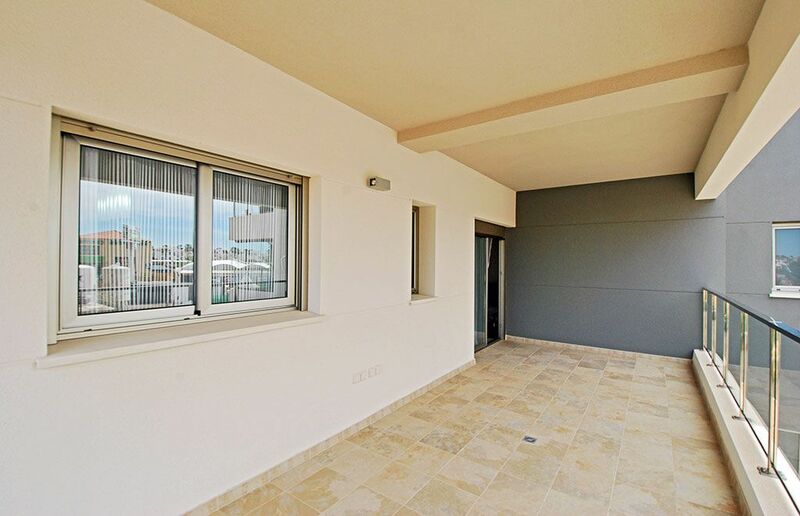 All the apartments have their own parking lot and spacious terraces where can enjoy our Mediterranean sun.